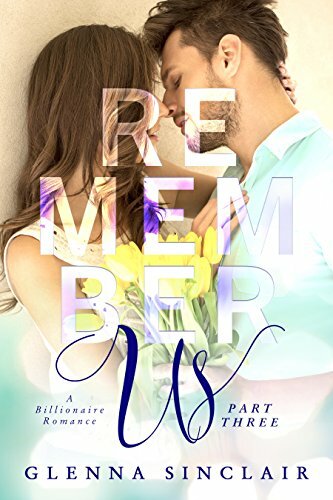 [PDF] Remember Us: A Billionaire Romance (Part Three) | Free eBooks Download - EBOOKEE! Description: The woman I love was run down by a car and lost the last three years of her memory. Iâ€™ve stood by her, waited for her to come back. And then she does. Sheâ€™s back and sheâ€™s in my arms and everything is okay. But is it? Is it really? There was a reason she was where she was when she was hurt. I put her in that position and I was so wrapped up in my own fears, my own worries, that it never occurred to me that one thing might have something to do with the other. No comments for "[PDF] Remember Us: A Billionaire Romance (Part Three)".